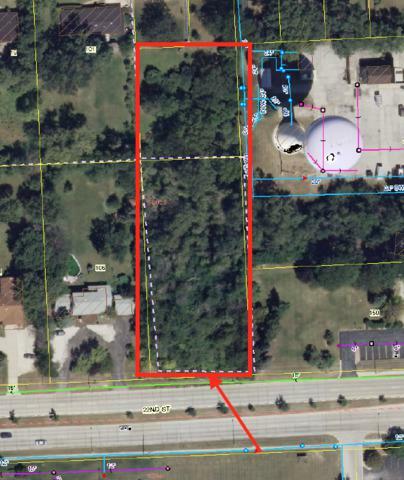 1.32 ACRES WITH LOTS OF COMMERCIAL POSSIBILITIES. EASY ACCESS TO I-355 AND 88. NEAR YORKTOWN MALL AND 22ND STREET ENTERTAINMENT CORRIDOR.